National Champion and Olympic hopeful Bobby Lee will be visiting Chu To Bu/Brasa Judo Jiu Jitsu and Lake Orion Judo in March to share his techniques and strategies that have made him one of the best judo players in the 73kg division in the US. This will be a fundraising event to help Bobby in the upcoming months to help defray the extensive cost of travel throughout the world. The training cost involved for an Olympic athlete are great and we @ Chu To Bu/Brasa and Lake Orion Judo would like to give judokas in Michigan, Ohio and surrounding states an opportunity to be part of raising the potential for Bobby Lee and Team USA to bring home an Olympic medal from Rio. 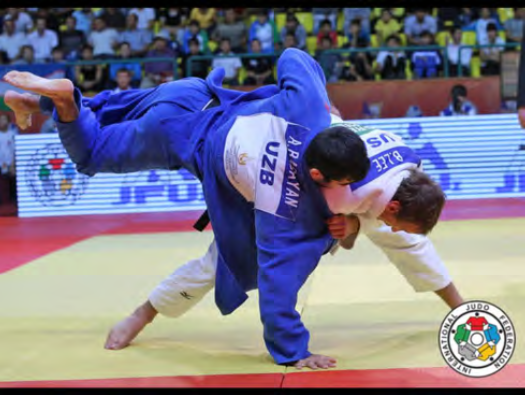 This entry was posted on March 1, 2014 at 6:00 am and is filed under Judo Clinics, Konan & Other Events, Uncategorized. You can follow any responses to this entry through the RSS 2.0 feed. You can leave a response, or trackback from your own site.